Heaps sold. Shell, plates and all parts sold. Only the mirrors left. 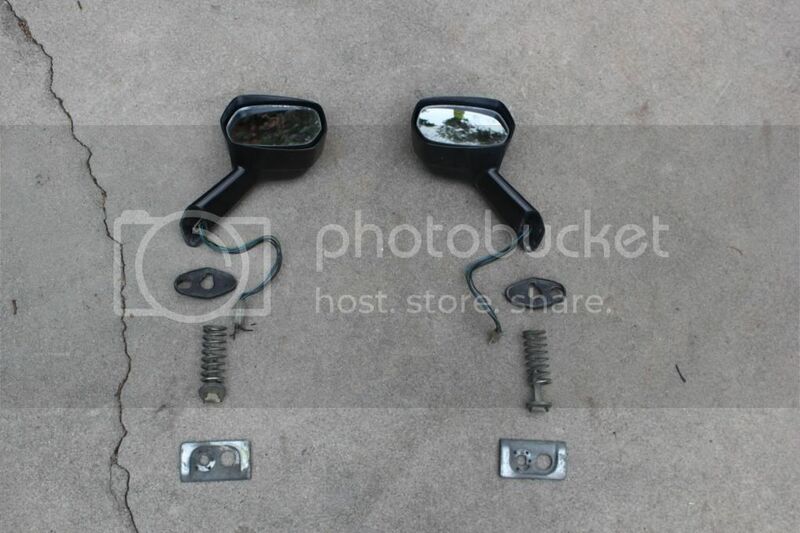 Item: Mazda 323 Fender Mirrors. They would suit a AE71 perfectly. Comes with all brackets and plastic mounts. Great Condition!! No stupid offers. Im pretty firm on the prices. Contact: PM, Call or SMS on 0431 902 607. Last edited by dreny...; 23rd December 2012 at 04:23 PM. What are you doing with the shell? Once everything is stripped i was just going to scrap it. It is a seriously clean shell. No rust and alot of time has been spent on getting the rear guards welded and shaped correctly. As it stands i would be happy to sell the shell with the 4ac, t50, diff, interior etc for $1500. Let me know what ya think. I will ask a little extra if sold with the plates though. Bit off topic but why are you giving up on it? Time. Money. Motivation. The usual. Also got another car and need the shed space. I will buy something RWD in the near future. How much for the diff? $100 bux and its yours. Heaps of parts sold. Get in quick. 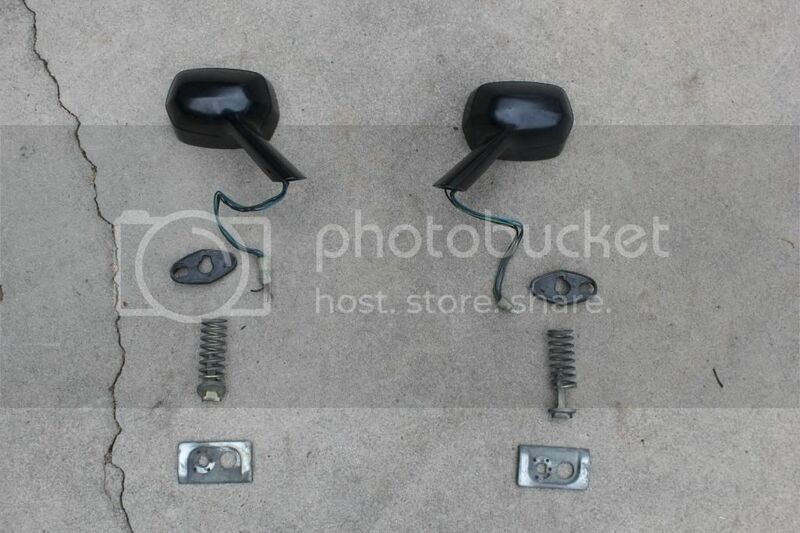 'Rare DX Electronic Chrome Fender Mirrors' .... all mounts and wiring - $350 bux. SA.